Their quirky earrings with cool motifs, one of a kind design! 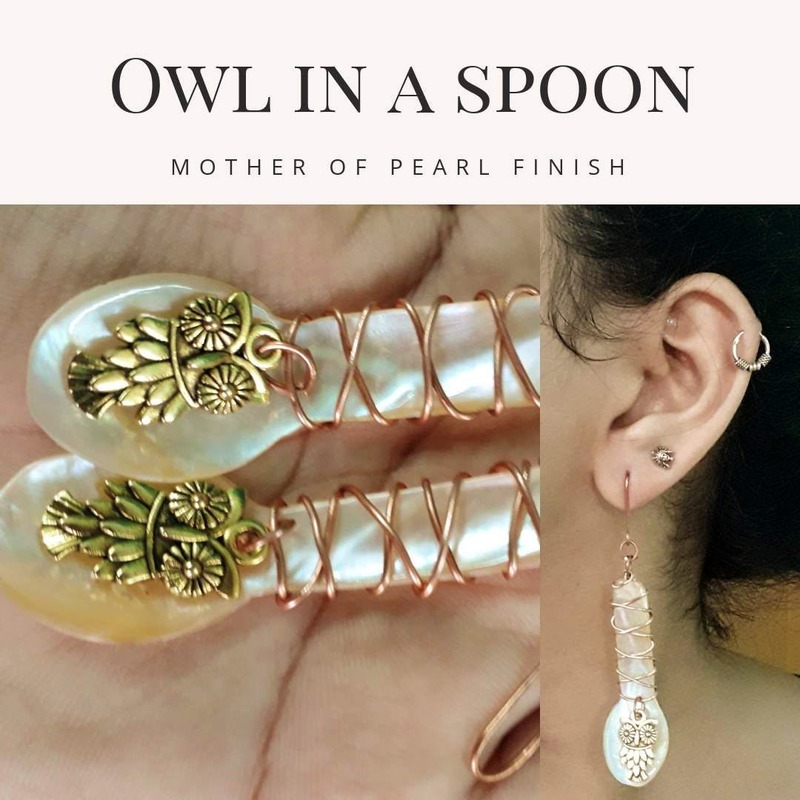 With their underlying creative nature, Crackpot catches the true essence of every individual with their unique designs. They should start a clothing line too!! !